Venables Oak’s sourcing of oak and selected hardwoods is the best in the UK. Our oak and European hardwoods are obtained from specialist mills in Europe where we have long standing trading relationships. We have weekly deliveries from French sawmills, ensuring that a non-stock order can usually be turned around in five working days. 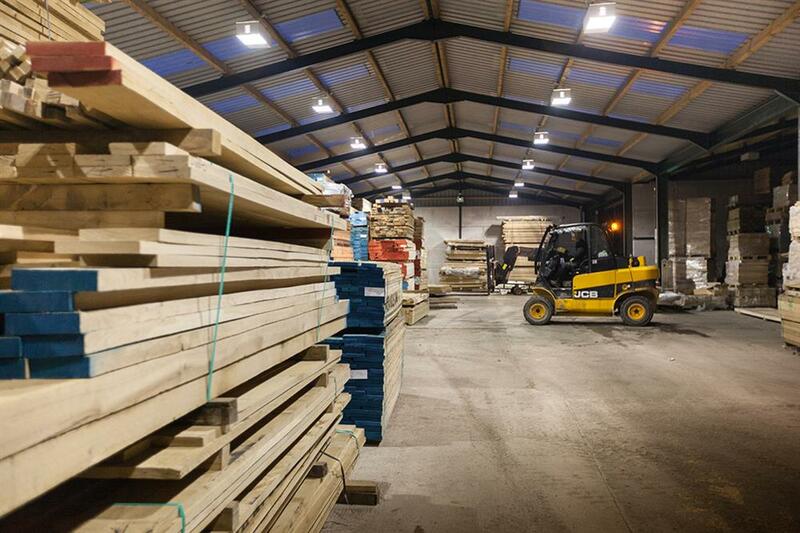 Some of our established customers will only use timber from particular sawmills and we respect and satisfy this. Customers phoning through an order to Venables Oak will be guaranteed to speak with an expert in wood. The Venables Oak range of hardwoods includes ash, cherry, beech, elm, oak, and sycamore. We can supply an approved chain of custody certification. Venables stock waney-edged, through and through and square-edged planking, plus oak and beech squares in most thicknesses and specifications. 12mm, 19mm, 27mm, 34mm, 41mm, 54mm, 64mm, 80mm, 100mm. Timber from Venables Oak is kiln-dried to an average of 12% moisture content. Download our Hardwood Planking Information PDF so that you have the information you need at hand.